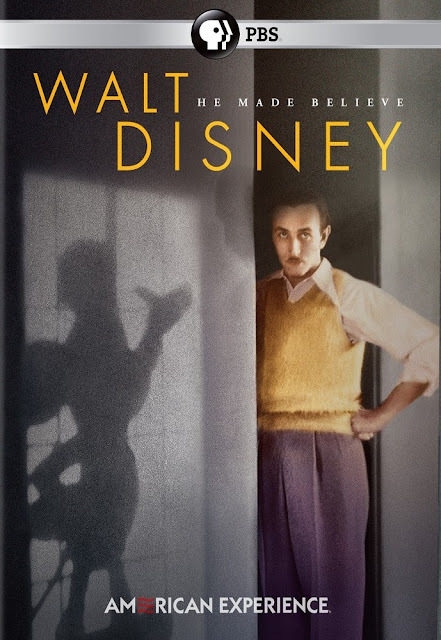 We have long been enthralled by the man that was Walt Disney. It was then with interest that we learned about the PBS television program American Experience: Walt Disney that aired in September, 2015. I just discovered that this program is readily available on DVD for individuals who are interested in learning more about Disney. Watching the video will inform you, if you did not know, that all was not sweetness and light with Walt Disney. As The Hollywood Reporter says, Disney was part "visionary genius and part union-busting ego-maniac." No one would have accomplished what this man accomplished if he had been a simple, easy going man. American Experience: Walt Disney would make a wonderful gift idea for any adult Disney enthusiast. It is an affordable look into one of the men who shaped the culture of America as we know it today. Will you be adding it to your collection? Buy American Experience: Walt Disney from Amazon. Haven't seen this Brenda. With so much talent I'm sure there were stories about the "story man" we couldn't imagine. I am fascinated with the history of Disney, the man and the corporation. Thanks for visiting, Fay!